Home Other Topics What is a Profit Center? Profit Center is a section of a company that is treated as a separate sub-business within a company to which revenues can be traced. It directly adds to the profits of the company, hence it is responsible for its own costs and revenues. Each profit centre or a few are managed by profit centre managers who are responsible for their own centers. This helps organizations to compare different profit centers and determine which ones need more attention and are earning fewer profits, etc. Profit centers may be divisions, subsidiaries or departments. Results of profit centers are generally included in externally reported segment results. 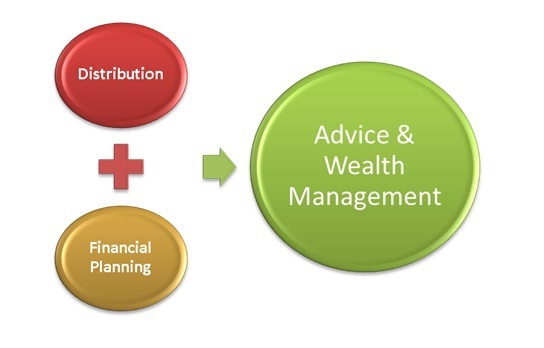 Asset management department (for an asset management company), Sales department, Advice & Wealth Management (for a wealth management company) etc.